Rx fitovers are practical, convenient and now even more fashionable than ever before. 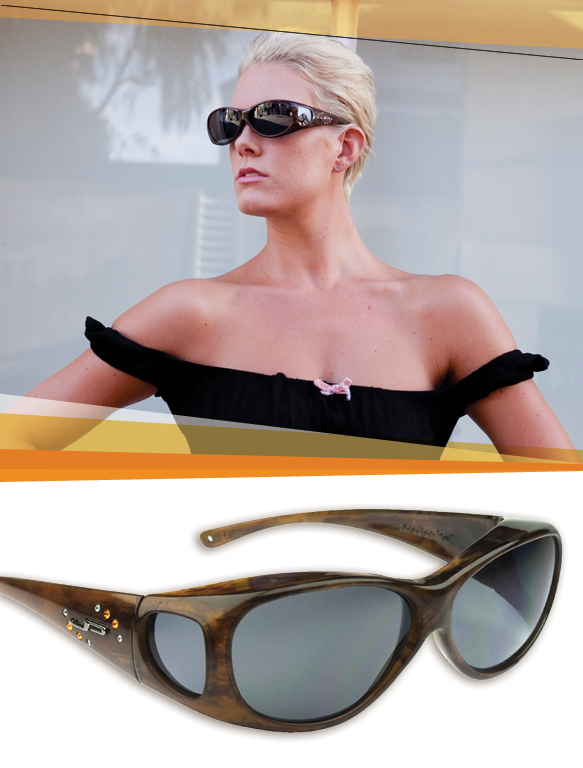 Jonathan Paul Eyewear, one of the leaders in over Rx frames, introduces a collection bedazzled with Swarovski elements. All seven new styles for the 2011 collection feature comfortable frames in a wide spectrum of shapes and colors with dazzling jewel embellishments. Ladies, are you loving these frames but not quite sure how they’ll look on your face? Save yourself the hassle of going to the store and pop on over to Jonathan Paul Eyewear’s Virtual Try On App to see how they look. Just follow the step-by-step directions and upload a photo of yourself and, voila, you’ll be able to view the frames on your face!